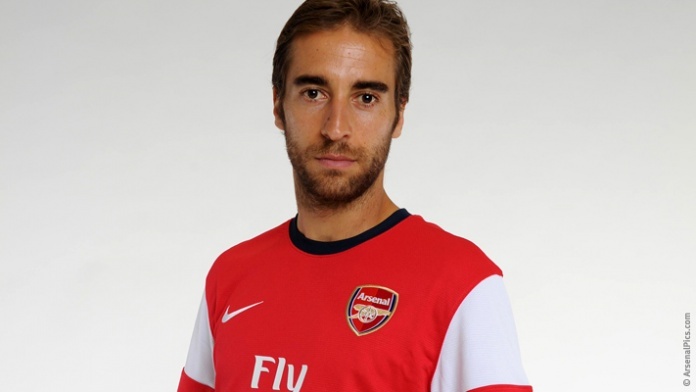 Arsenal can confirm that Mathieu Flamini has re-signed for the Club. The 29-year-old Frenchman, who made 153 appearances for Arsenal from 2004 to 2008, rejoins the Club after five years in Serie A with AC Milan. The tenacious midfielder has been training at London Colney and it was no surprise as arsenal.com announced his signing. He won the Serie A title and the Supercoppa Italiana in 2011 with AC Milan. He is yet to settle and he is already talking about the North London Derby on Sunday. Why wont I love this guy. Flamini will wear the number 20 shirt at Arsenal. He would provide cover at the back and midfield. He is a utility player for me. But finally eh, Wenger hasnt spent a dime this season oh. After despatching Fenerbahce with a 5-0 routing, despiting the Turks being knocked out of europe for match fixing, Arsenal will face Marseille, Borussia Dortmund and Napoli in the Champions League group stage. 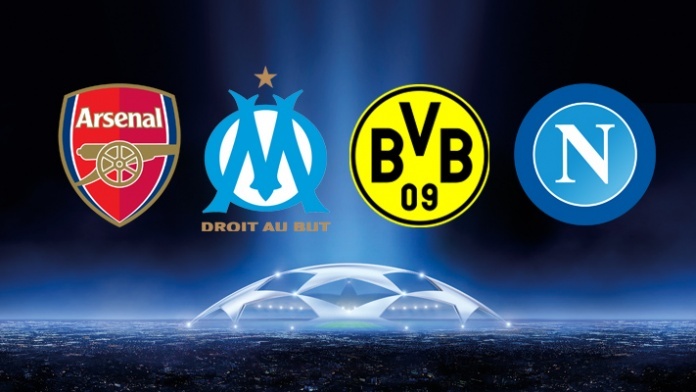 The Gunners will kick off their 2013/14 campaign in Marseille on September 18 before hosting Napoli at Emirates Stadium on October 1. Back-to-back fixtures with Dortmund will follow before Arsenal’s Group F schedule ends with a home game against Marseille and a trip to Napoli. I expect us to finish on top of the group and make a case in the UCL. Nobody wants to play Arsenal now, even Spurs on Sunday are already messing their pants off. I’m absolutely enjoying your blog annd lolk forward to new posts.